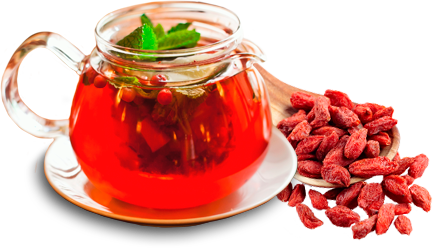 In sale the herbal tea “Goji Berries” production of PP Naturalis, Zhitomir, Ukraine. Our little defense or a few words about dysbacteriosis. Hemorrhoids. First aid for hemorrhoids. The treatment of hemorrhoids.